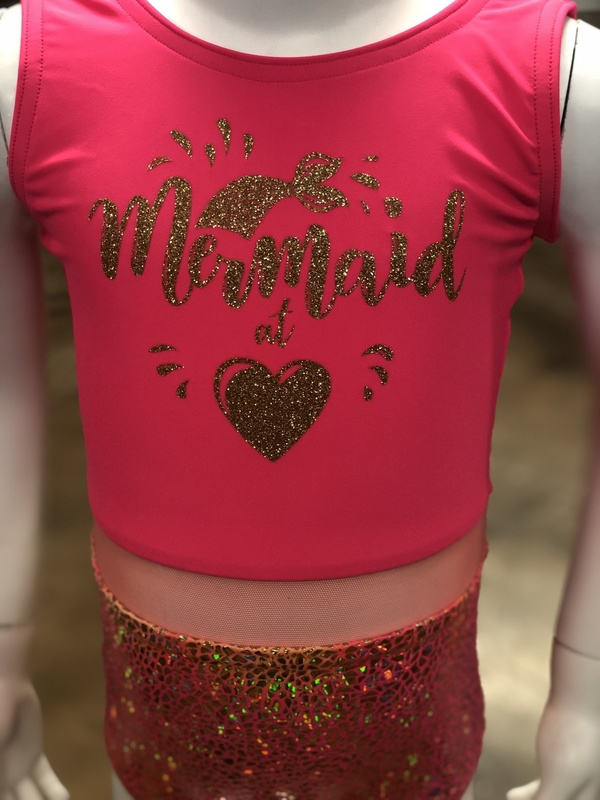 Be a mermaid and make some waves! Get yours before it's gone! 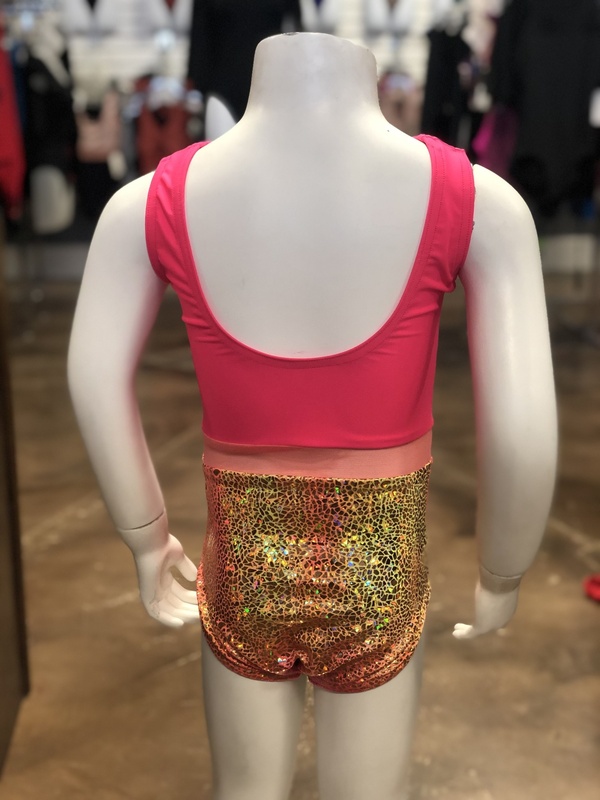 This leotard is perfect for any little girl who is a mermaid at heart! Get yours before it is gone.